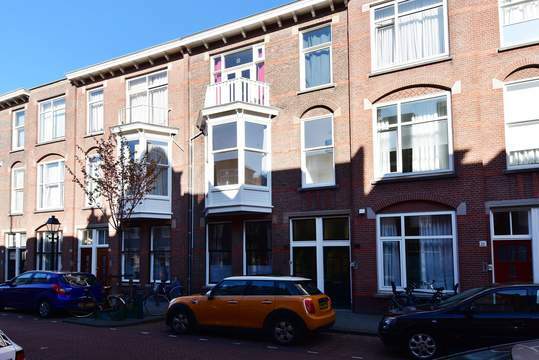 Quiet top floor apartment with two bedrooms, two bathrooms and sunny balcony for rent. 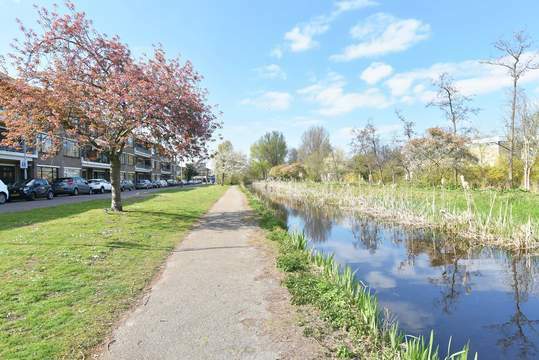 This tastefully furnished apartment overlooks a quiet canal whilst being situated around the corner of the city centre. Secure front door, stairs to 2nd floor, apartment entrance with private hallway, stairs to 3rd floor. Large and light living room with gas fireplace, modern fully equipped half open kitchen. Double doors opening out to a sunny balcony. Quiet master bedroom with luxurious ensuite bathroom with bath, separate shower, washbasin and toilet. Second guest room/study with a 2nd bathroom with shower. Guest toilet.